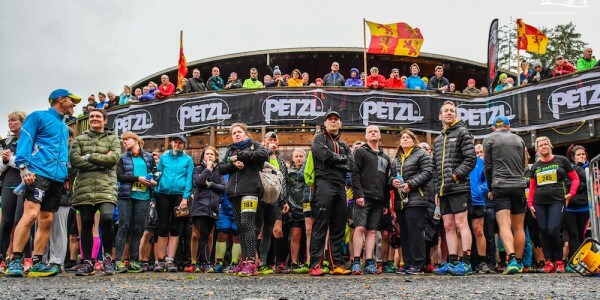 One of the events of 2015 at Coed y Brenin was the Anna Frost Weekend, as the New Zealand trail running legend inspired trail runners from across the UK at three days of runs, films, workshops, the Fearless Frosty book launch and a 10k race. 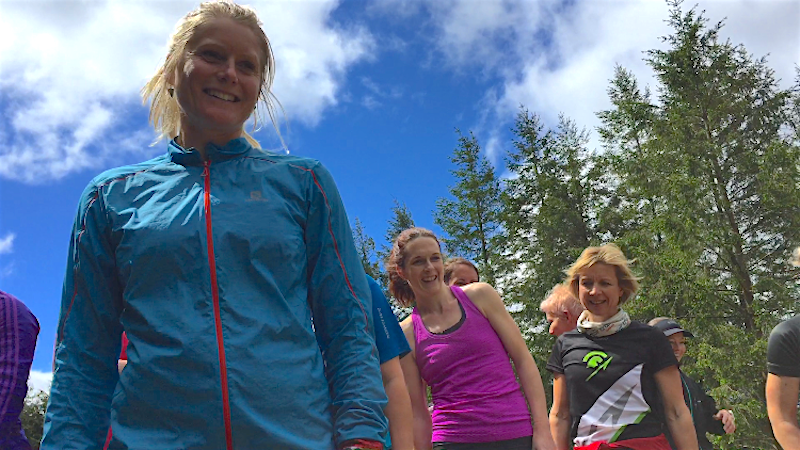 The decision was unanimous – the inaugural Anna Frost Weekend at Coed y Brenin last May was an overwhelming success. 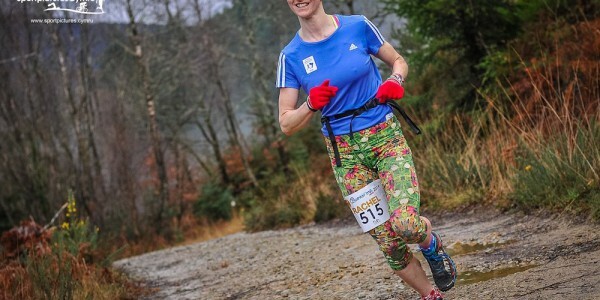 Whether it is winning some of the world’s biggest ultra trail races, traveling to some of the most exotic and mouthwatering running locations of the world, or simply inspiring everyday trail runners to be themselves and just get out there and run and realise their dreams, Anna has inspired a generation. Once again in 2016 Run. Coed y Brenin will be hosting the event, as the Kiwi star comes back to Wales for ‘A Day with Anna Frost’. Spread across the weekend of the 1st-3rd of April this event promises to be one of the hottest tickets on the Run. Coed y Brenin roster this year! “I love coming back to Wales, but this weekend was extra special. I was blown-away by the enthusiasm of the runners who came along – so much warmth and mutual inspiration. Each day will also include lunch and there will be an exclusive Anna Frost t-shirt and goody bag for each lucky attendee. Ticket prices are £30 (plus booking fee), per person and will be limited to 60 places on Friday and 60 places on the Saturday. To finish off a memorable weekend there will be a free-to-run ‘Frosty’s Sunday Social’ 10km run at 10:30am on Sunday the 3rd of April. The event is a non-competitive trail run, led by Anna, aiming to make trail running accessible to all standards, and most especially women, holding close the aspect of an authentic, panoramic, and challenging trail running, filled with the experience of natural trails, woodlands and rivers in the majestic beauty of of the world-renowned Coed y Brenin Forest Park in the Snowdonia National Park, Wales. Though the event is free runners are urged to ‘enter’ via the event link as places are limited. You can view the route via this Strava link . The 2015 event was also captured in an inspirational film, produced by Welsh media businesses Slam Media and Cread Cyf. 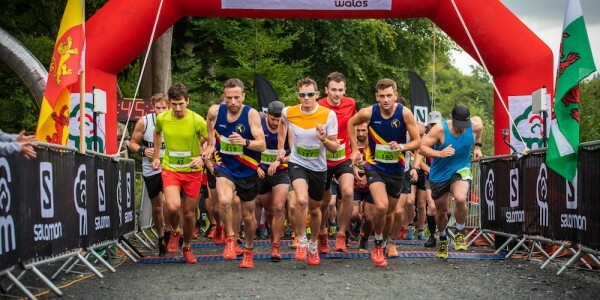 The event is just part of the fantastic offering that Coed y Brenin now has in terms of events for trail runners at the award-winning forest park in Snowdonia. The Coed y Brenin estate is managed by Natural Resources Wales and includes 5 running trails tailored to trail runners needs, designed by Coed y Brenin Recreation Ranger and Trail Manager Graeme Stringer. 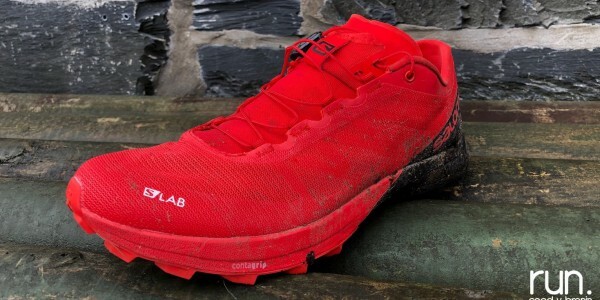 Positioned as the UK’s first bespoke trail running centre, Coed y Brenin now has a trail running shop, courses to improve and inspire runners and highly popular night runs, all devised, organised and promoted by Welsh business Run. Coed y Brenin. Entry to all of the Anna Frost weekend events open at 12 midday on the 1st of February, 2016, via the Day with Anna Frost event page.